I grew up with Harry, Ron and Hermione and I have read the Harry Potter series numerous times. For me, their stories are not over. 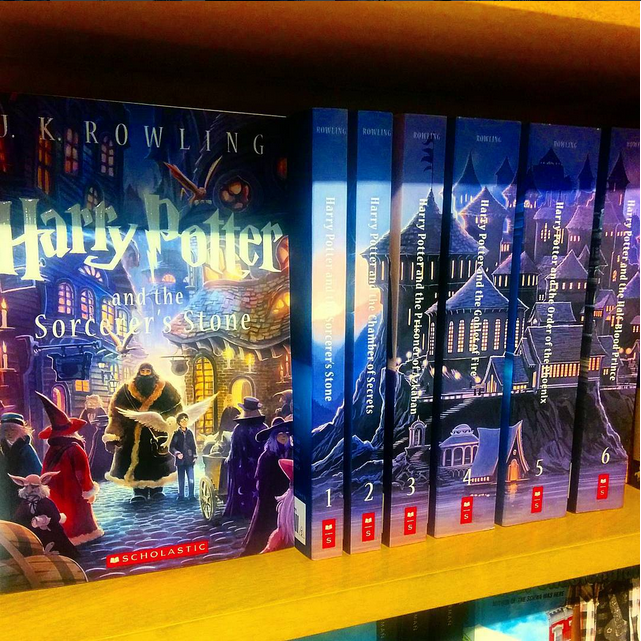 I have so many memories with these dear books and I try to revisit Hogwarts every holiday season. I LOVE everything written by Leigh Bardugo. Her books are never far from fingertips and her words float around my mind all the time. I think it's pretty obvious how much I adore her and her books to anyone who has seen my many posts about her work. When talking to anyone, if I can slip Bardugo and her books into the conversation, I do. 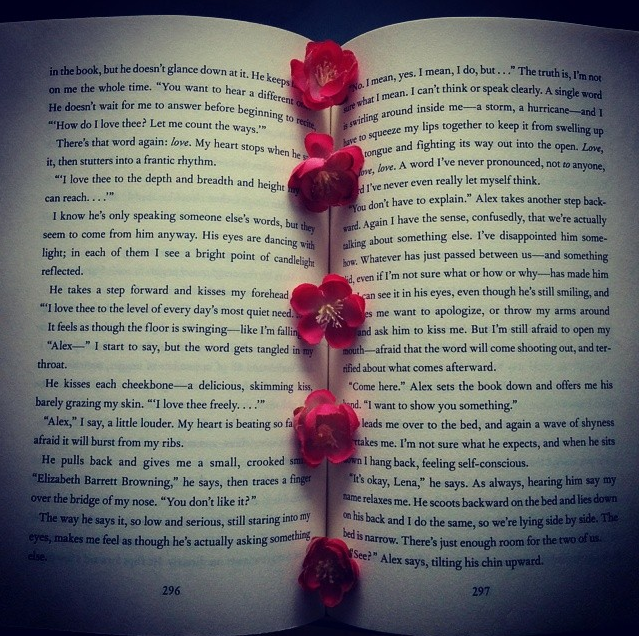 She will always be at the top of my favorites, recommendation, and TBR lists. 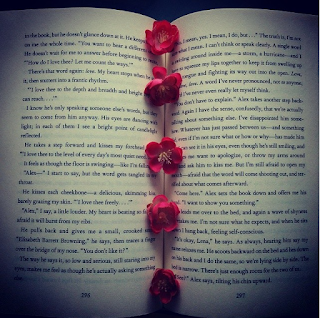 I have read four books and a few novellas written by Lauren Oliver—my favorite is Delirium. That book helped me get through some tough times in my life and has pulled me out of the dark corners of my mind. Oliver's writing style is so wistful and beautiful—it just sweeps you away from reality. 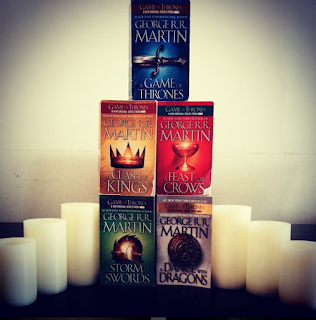 A Song of Fire and Ice series is probably the most painful one I have ever read (for its characters especially). I have read three and a half of these books—I stopped halfway through A Feast for Crows after the death of one of my favorite characters. I will continue on with these at some point because while I enjoy the TV show, I know that it cuts out a lot of things. 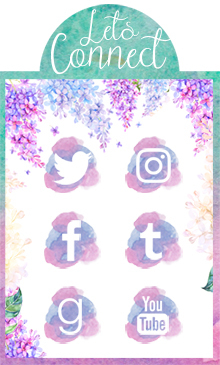 Unfortunately at the moment, my blogging schedule doesn't leave me a lot of time for MeReads. Before I started loving YA, I loved classical literature the most—especially Shakespeare. My favorite play of his is Much Ado About Nothing and my least favorite is Hamlet. To be honest, I felt a bit crazy myself while reading Hamlet. 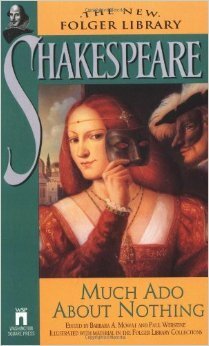 I have read so many Shakespeare plays that it's hard to keep track—and there are still others that I want to read. Although most of the time people talk about his dramas, I much prefer his comedies. Every time I pick up a book written by Rick Riordan, I can't seem to put it down. 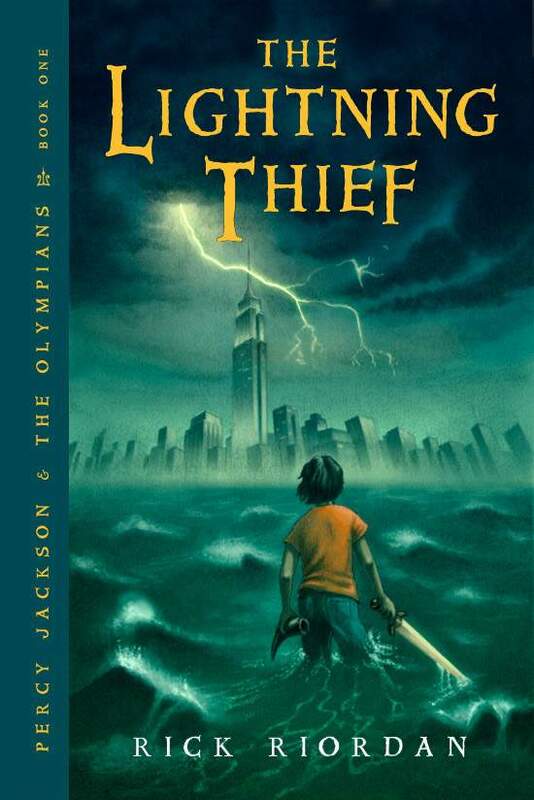 I have read Percy Jackson and the Olympians as well as The Heroes of Olympus, and have loved every second of it. Besides that, I have been dying to read The Kane Chronicles and Magnus Chase, and I know that they won't disappoint. From a young age, Goosebumps has been one of my favorite series, and I'm proud to say that I've read the majority of the books. R. L. Stine's writing is always entertaining and it makes me check beneath my bed before turning my lights off. No matter how old I am, any book by R. L. Stine will instantly be added to my TBR list. I have read over 25 books in the Warriors series. Over 25! Although I feel like I've slightly outgrown these books, I still immensely enjoyed reading them. 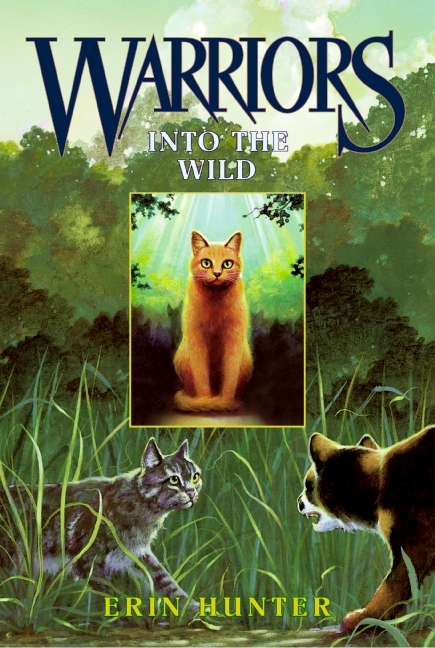 Aside from the fact that I generally love reading from the perspective of an animal, I fell in-love with the characters in this series. 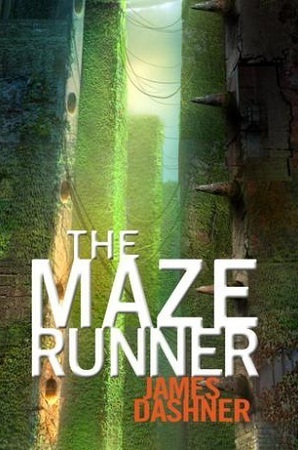 Despite the fact that I have only read The Maze Runner trilogy and prequel by James Dashner, I have reread his books so many times that it feels like much more. After recently discovering that he currently has an ongoing series, I automatically added it to my TBR. The Septimus Heap series captivated me for many years, and I have re-read it time and time again. I love the concept, storyline, and originality of each one of Angie Sage's books. I wish I could read more stories in her wonderfully built up world, and would love to read anything she releases. What authors have you guys read the most from? Should we add them to our TBRs? You don't know HOW good it feels to have fellow Shakespeare enthusiasts. Especially Much Ado About Nothing! It's by far my favorite. I know! I was happily surprised to see it on so many of the lists this week. It makes me so happy haha. I couldn't get enough of Goosebumps...and Fear Street for that matter. I've read Magyk and I would like to continue that series. I have the exact same opinion on R. L. Stine. Even though I love his books, he manages to really creep me out. I've been meaning to read The Raven Cycle for a while now but haven't gotten to it! I haven't had the chance to pick up anything by Neil Gaiman but I hope to soon. Rick Riordan and JK Rowling made it onto my list as well. Fantastic list this week! Also, new follower because your blog is amazing!